Double glazing spares and window parts. Lots of Spares and Accessories for Windows & Doors. Here you will find all of our window parts and door parts. 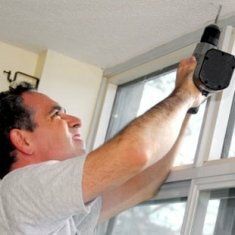 Things that come in useful to finish a job like window parts for security, safety and various other applications. 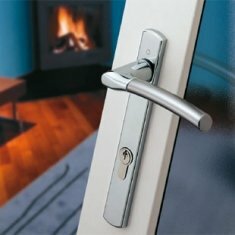 Keep checking back for more double glazing spares as we complete our collection of window and door hardware! Cosy effective window and door alarms without fixings! Check out or range of alarms that you can fit yourself and gain that extra peace of security at the same time. 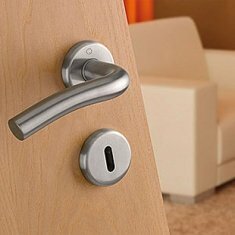 Our range of door handle spindles makes life a lot easier and could save you the cost a replacement door handle. Plenty of sizes and options to choose from. Screws for all of our window handles, door handles and hinges can be found here. A handy place to visit when repair screws are needed! 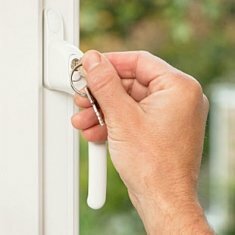 If you are buying cockspur window handles then you will be visiting this section for replacement wedges (striker plates). We've got more sizes than you can shake a stick at! If you need spares for any of the window handles purchased from us over the years then check out this section for screw cap covers! It must be the compatible model to fit! A great little section here for solutions to those spindle size problems. 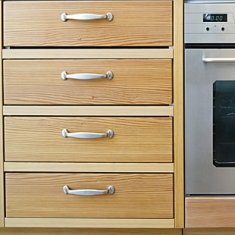 Using these shims you can make smaller spindles larger! 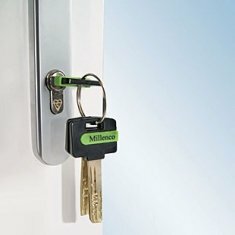 Lost the key to a window handle purchased from us previously? Perhaps you can identify the window handle? In which case we may have the standard key here. 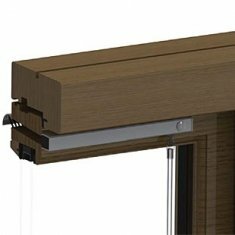 Door springs for upvc door handles can be inserted after the event. Drooping handles can be fixed using these easy to insert cartridges in a lot of cases. Check out our range of upvc cream cleaners. The strength of these cleaners have been hidden by the trade form many years but are now available to the public! If it moves lubricate it! Here you can see our range of lubricants for door locks, hinges and much more. 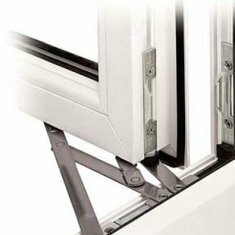 Visit our Miscellaneous section for those hard to find double glazing spares and parts. You never know what you might find! See all of our spares and parts at a glance and filter the options to drill down to the products you want to compare.